Anyone with a passion has a stash, whether it is a collection of books or enough yarn to exceed several life expectancies. 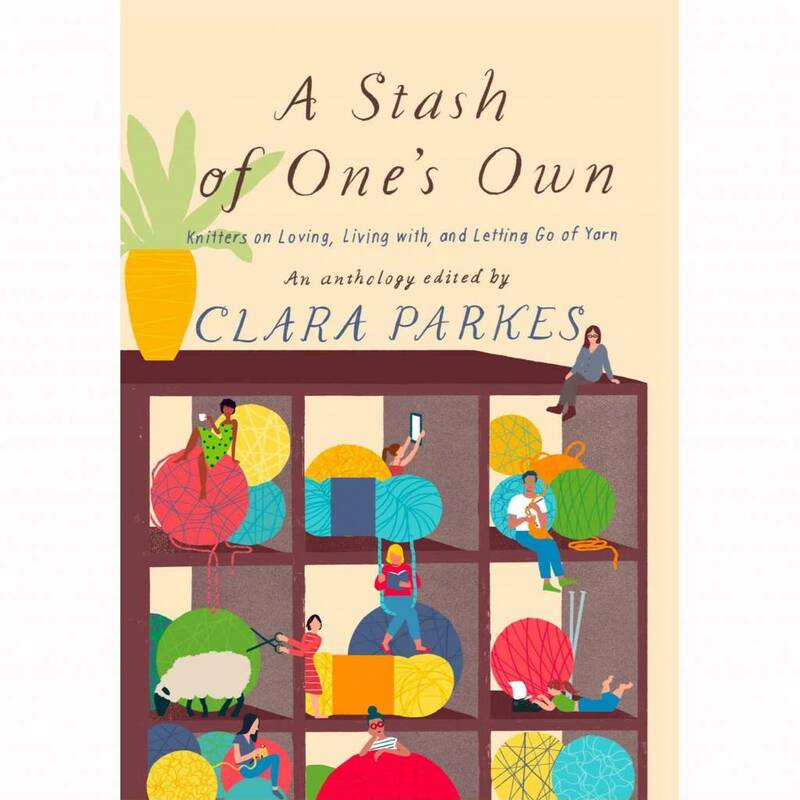 With her trademark wry, witty approach, Parkes brings together fascinating stories from all facets of stash-keeping and knitting life–from KonMari minimalist to joyous collector, designer to dyer, spinner to social worker, scholar to sheep farmer. Whether the yarn stash is muse, memento, creative companion, career guide, or lifeline in tough times, these deeply engaging stories take a surprising and fascinating look at why we collect, what we cherish, and how we let go. 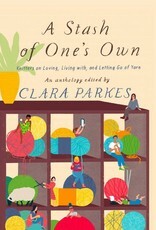 Featuring stories by (in order of appearance) Meg Swansen, Lela Nargi, Stephanie Pearl-McPhee, Amy Herzog, Ann Shayne, Gudrun Johnston, Kay Gardiner, Rachel Atkinson, Franklin Habit, Anna Maltz, Sue Shankle, Amy Christoffers, Clara Parkes, Jillian Moreno, Susan B. Anderson, Lilith Green, Rachael Herron, Kristine Vejar, Eugene Wyatt, Aimée Osbourn-Gille, Kim McBrien Evans, Adrienne Martini, and Debbie Stoller.